As a kid I loved Christmas time and all the festivities and goodies that went along with it. I still do! But, I have trouble keeping up with all the extra work. It's simply exhausting on top of everything else on my plate. 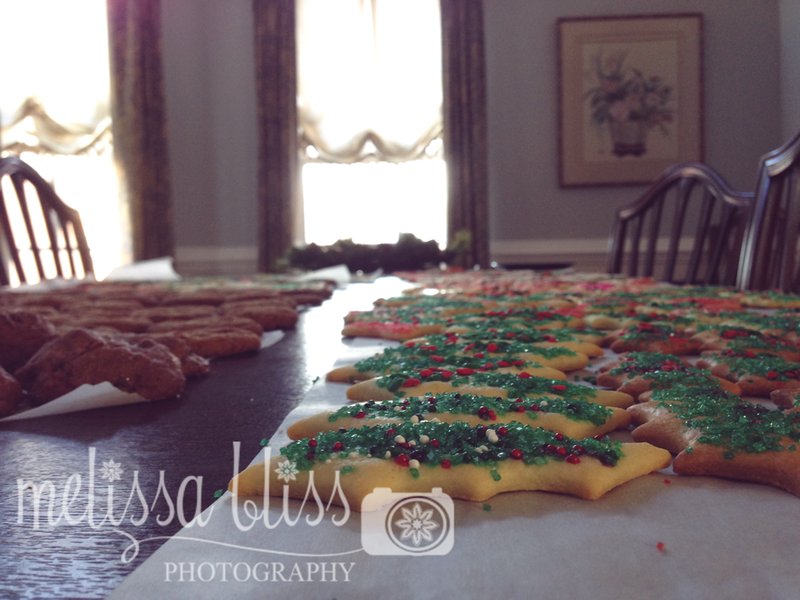 My mom always made several kinds on Christmas cookies, and by several I mean we had 15 tins or more full of cookies! 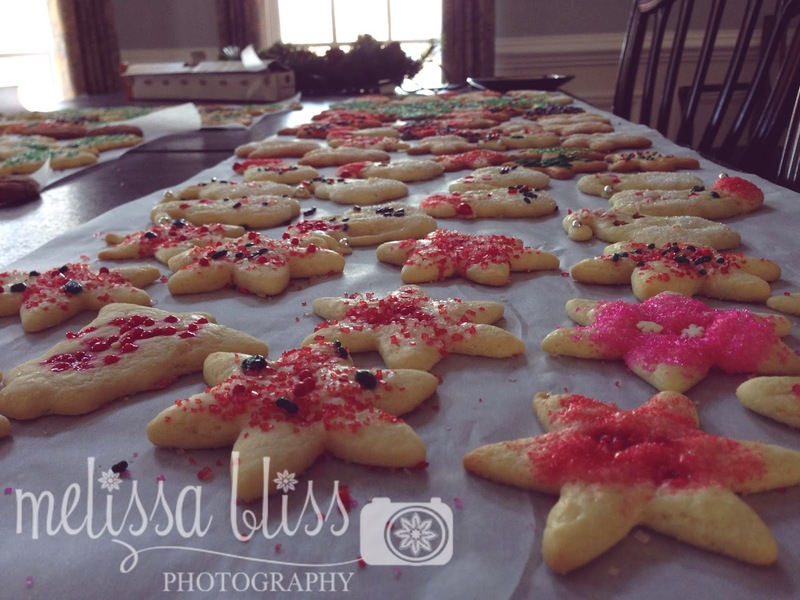 I loved baking and decorating them with her, and those memories are still some of my favorites. As I began to have kids of my own, I had high hopes of keeping up the tradition. But trying to keep up with her is a challenge! I don't know how she did it all. 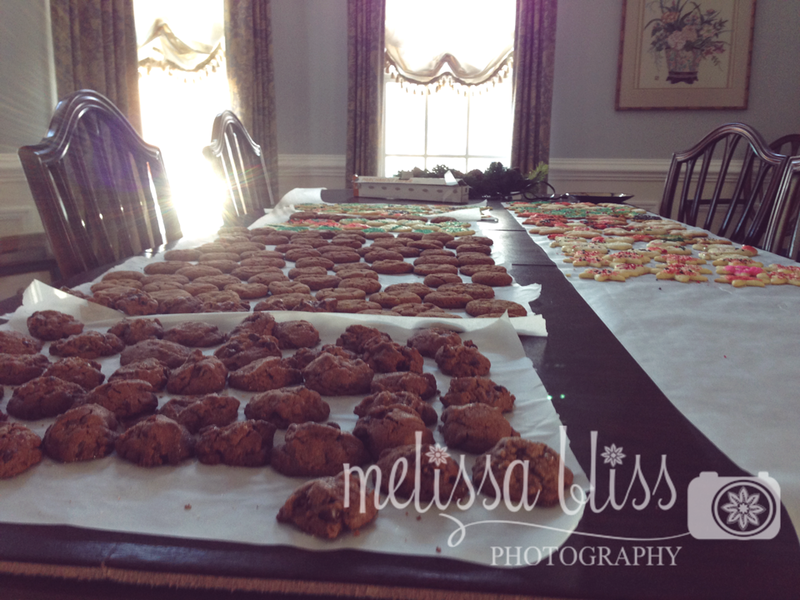 Fortunately, last weekend she invited us to her house to bake with her. Well, she did 90% of the work, and we really reaped the rewards. Thanks mom!! I am so thankful my kids were able to experience this with me this year. It's great to have my mom close by again. And she still blows me away. She's a cookies making machine, I tell ya! MMM making me hungry!! Looks like a lovely array! Enjoy enjoy! These are SO SPECIAL - what great memories you are creating for them. It's so incredibly important. 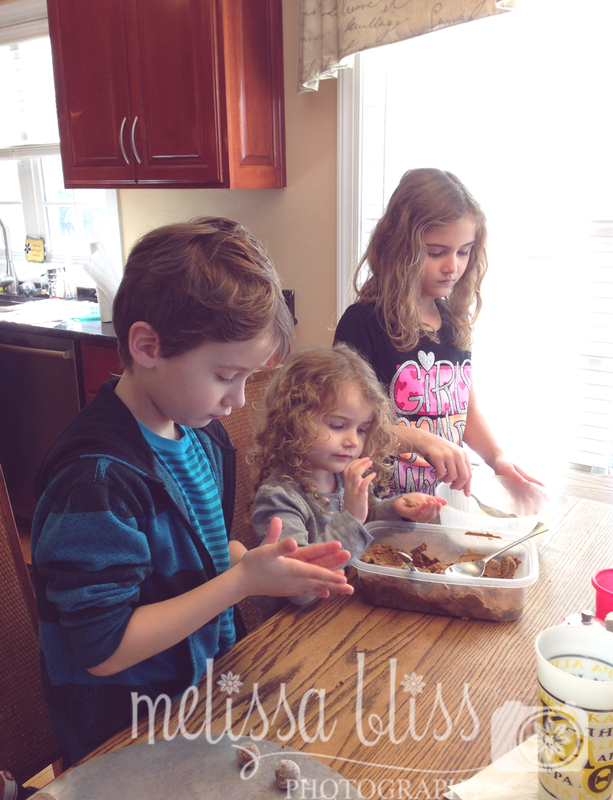 Baking is also one of our favorite bonding activity with the kids. We usually bake cakes and cookies together especially during special occasions.